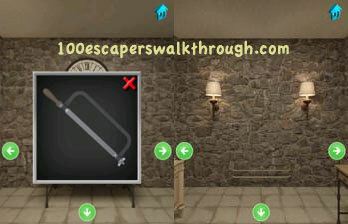 Don’t get stuck too long to balance the weight ! 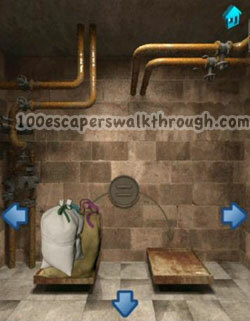 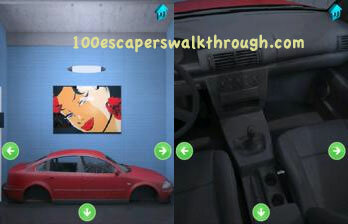 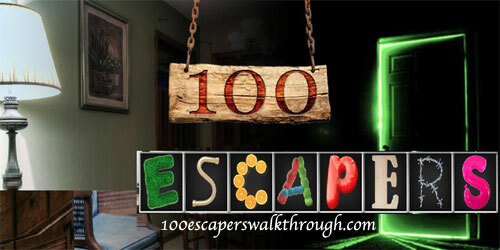 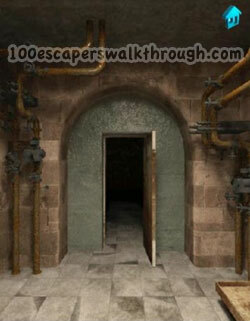 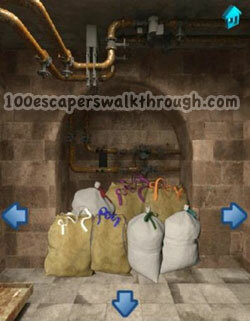 we have the answer for you in 100 escapers level 18 walkthrough so you can pass this stage easily ! 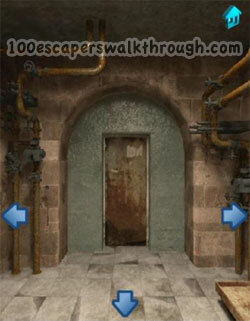 go to the door and go to next stage !